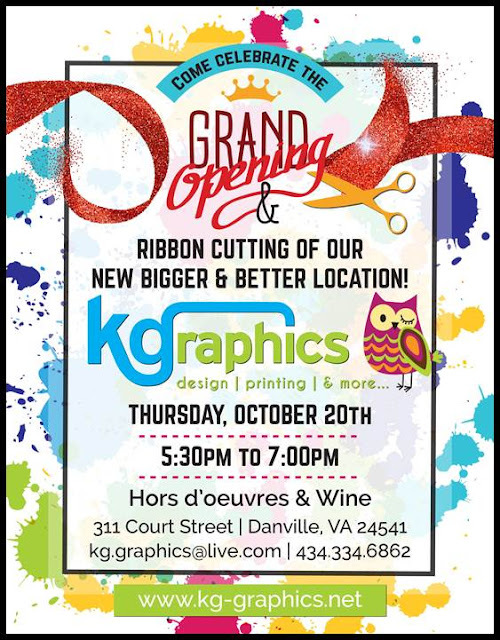 Grand Opening & Ribbon Cutting of KG Graphics! Rick Barker Properties, LLC released plans today for renovations to the 500 Block of Craghead St.
Rick Barker Properties, LLC released plans today for renovations to the 500 Block of Craghead St. 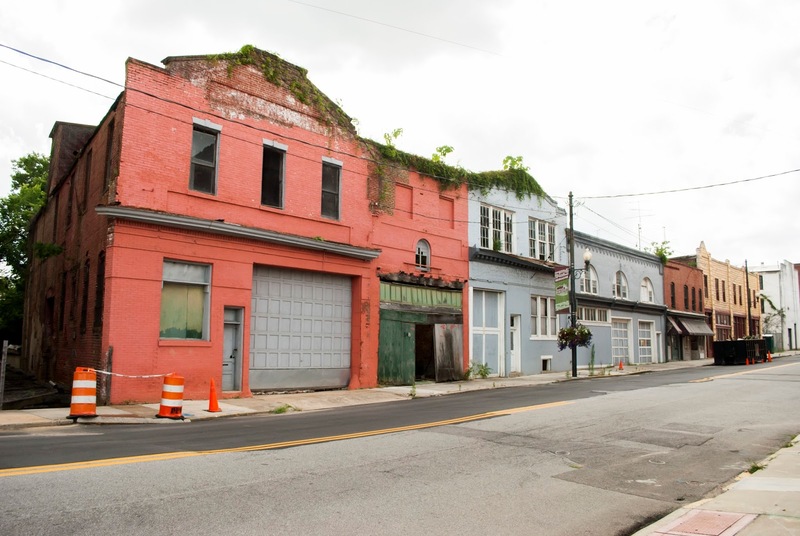 Included in the phased restoration will be commercial storefronts and residential apartments. Tune into our Facebook page later this morning as we tour the facilities live with the owner of the properties Rick Barker. 500 block of Craghead St. 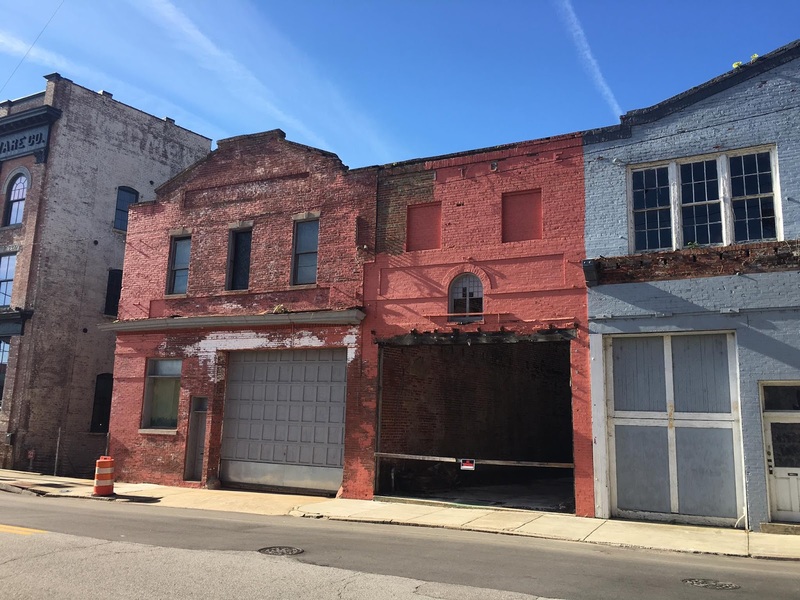 The 500 block of Craghead Street is in the middle of a massive renovation, encompassing eight of the nine buildings on the block — all purchased by Rick Barker Properties over the past two years. Barker first completed the first floor of 554 Craghead St., the former Piedmont Hardware Building, where he headquartered his company, Supply Resources, last year. Today, Barker officially announced each building will go through design, demolition and construction phases, with two of them already through design and demolition and now under construction. 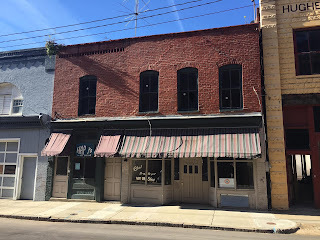 » the Venable Building at 534-536 Craghead St., built around 1904. » the Swift & Company Building, at 550 Craghead St., built around 1910. 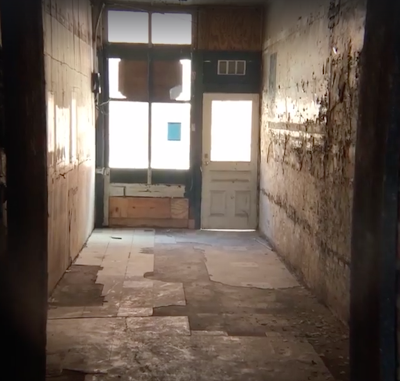 “Plans call for each building to be restored to the same design and construction standard established in 2015 at 554 Craghead St.,” Barker said. 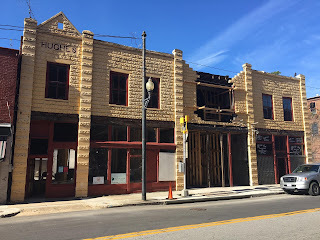 Barker said the support he received for the renovation of the Piedmont Hardware Building encouraged him to take on further projects. Mark Smith of Architectural Partners — the architect on the project — said in an emailed statement that redevelopment of an entire block is rare with a single developer, and said his company is excited to be part of the project. Smith said the combination of public and private investment has created a “Gold Rush” affect to the River District. 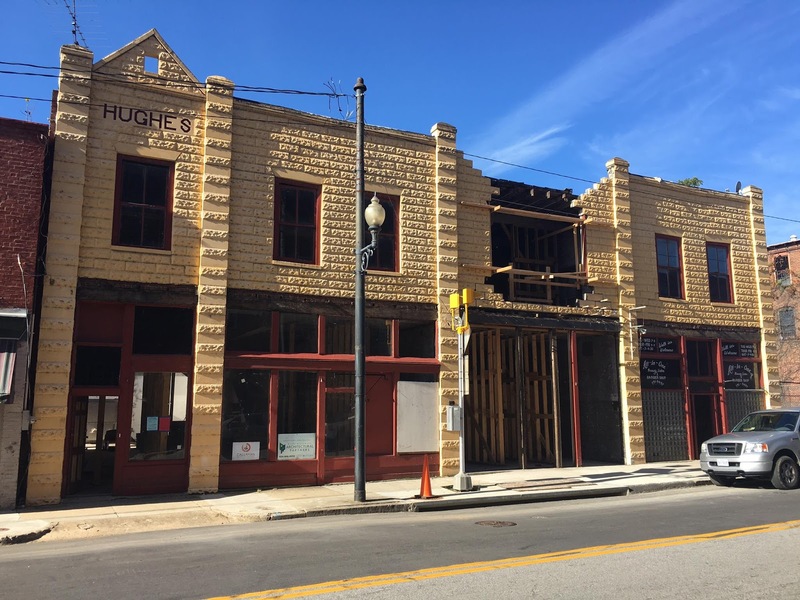 The Hughes and Venable buildings together will offer four storefronts at street level and nine apartments on the upper floors, which will be completed in early 2017. The other buildings are also planned for mixed use, with details to follow after the design stage. There is also construction underway on the second floor of 554 Craghead St.
Barker said he expects that project to be announced shortly, but the agenda for the River District Design Commission meeting on Thursday includes an application for approval of signs for BB&T/Scott & Stringfellow — a financial services company founded in 1893 that became affiliated with BB&T in 1999 — on each side of the building at 554 Craghead St. 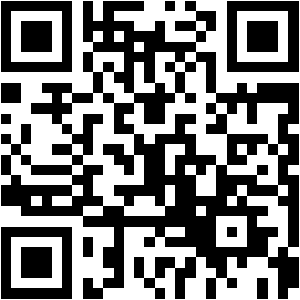 The application notes that the company plans to move into the building in December. Barker said he has multiple tenant announcement planned for the remainder of this year, but is not yet prepared to release details or names of those tenant. Parking is not expected to be an issue on this block. 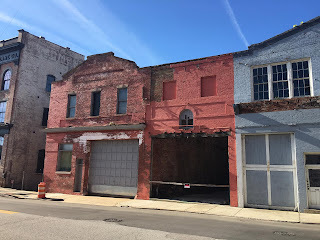 Barker said the Industrial Development Authority plans to create a 90-space, public parking lot between Craghead and Lynn streets, backing up to this block. Denice Thibodeau is a reporter for the Danville Register & Bee. Contact her at dthibodeau@registerbee.com or (434) 791-7985.